We have a stunning Ochid and bowl available to win form Marks and Spencers, this is an easy orchid for msot people so you should have plenty of enjoyment from it. 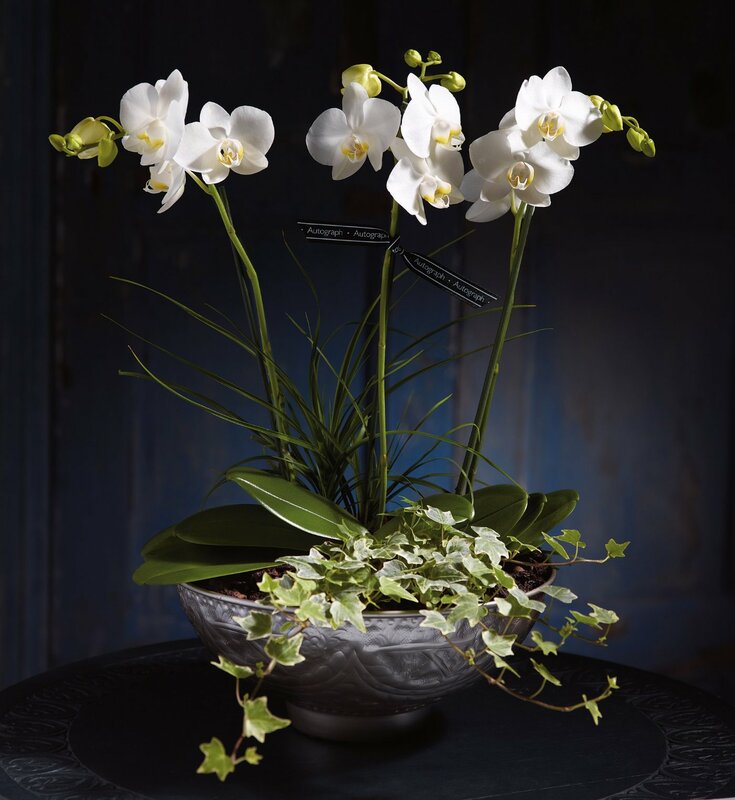 This stylish twin stem multi-floral Phalaenopsis orchid will make a statement in any home. Allow it to cause a stir again and again by displaying by a window that doesn't get direct sun allowing it to bloom for many weeks. With care will reflower in future. To Enter all you have to do is answer the following question. 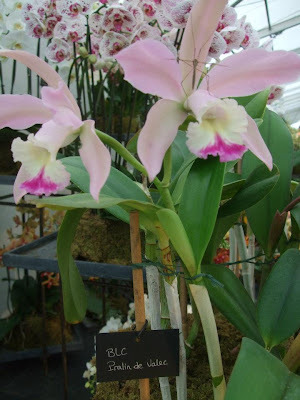 What type of Orchid is pictured above. Remember we will need to be able to contact you if you do win, so whilst "anonymous replies" can be made to the blog if there isn't a way to contact you then these will sadly have be discounted please leave a twitter name for us to get hold of you if you enter this way. 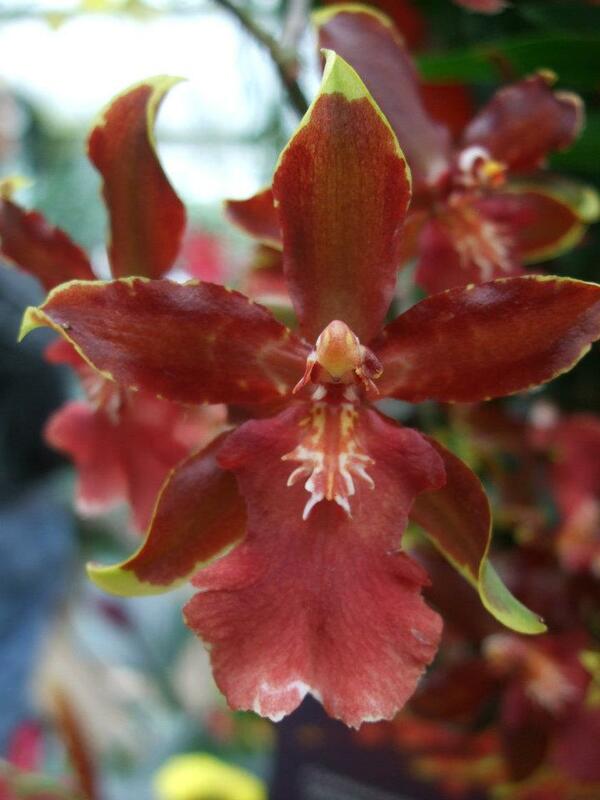 Extra entries can be made by sharing this competition on Twitter (include #orchidgardens so we can see your extra entry) or by liking our page and sharing the competition from Facebook. Terms and conditions: This competition closes at 23.59 on 26 September 2013. Any entries received after this time will not be counted. Entrants must be UK residents aged 18 years or older to enter. By entering this competition you agree and consent to your name being published and by taking part in the competition, entrants are deemed to have read, understood and accepted all of the Terms and Conditions and agreed to be bound by them. The winner will be selected at random from the correct entries and will be announced here on the blog. Please make sure we are able to contact you if you do win. 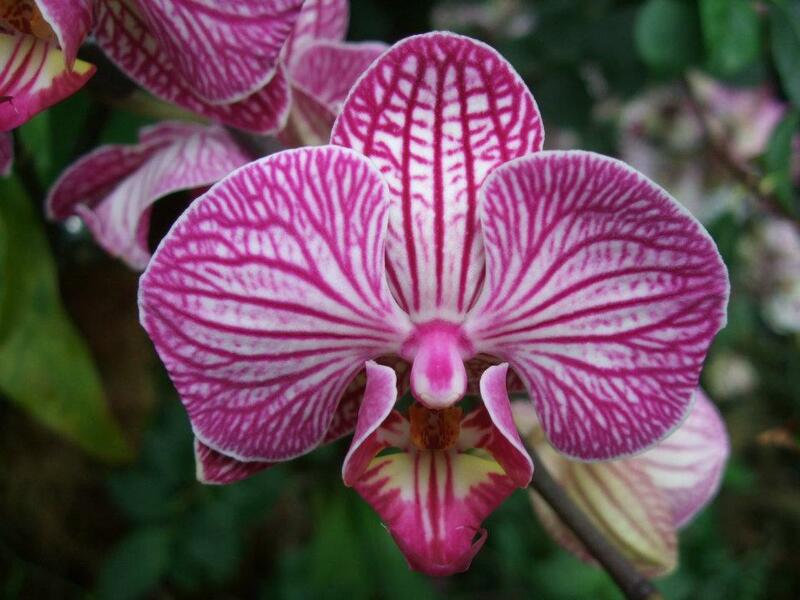 The answer is a) Phalaenopsis . I have just been to your facebook page, it is beautiful. I really enjoyed the photos. What are the best gloves to use for gardening?